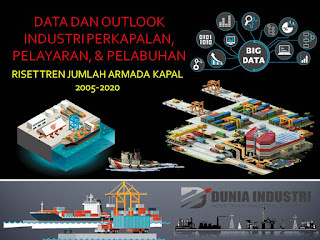 The profile of the shipping industry in Indonesia is shown on page 13 in the form of pointers, containing geographic conditions, shipyard industry profiles, and industry proficiency profiles. The distribution of the shipyard industry along with the company's name is shown in the attractive graphics on page 14. Furthermore, the shipyard industry experience is described on pages 15-16, the need for the revitalization of the old vessel on page 17, the prospects for vessels on page 18. 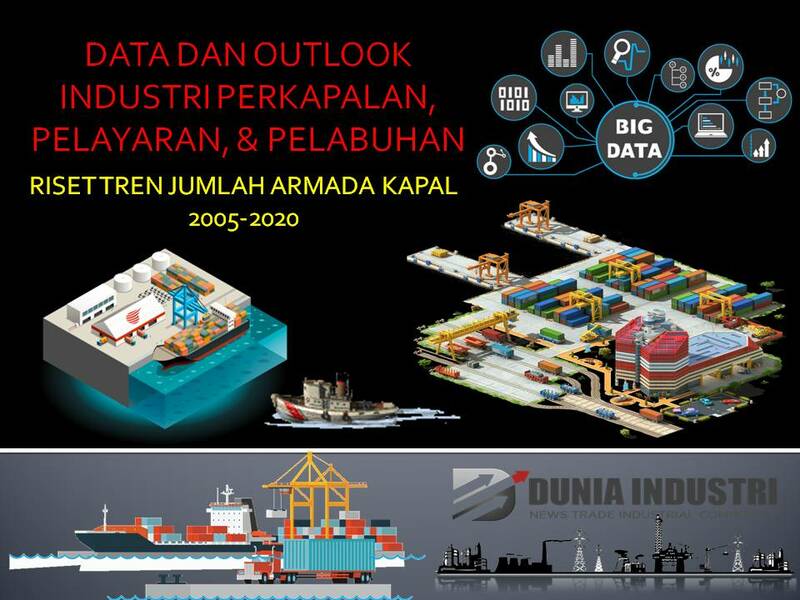 The shipping industry's target and strategy nationally explained in detail since the period 2012-2025 on pages 19-24.